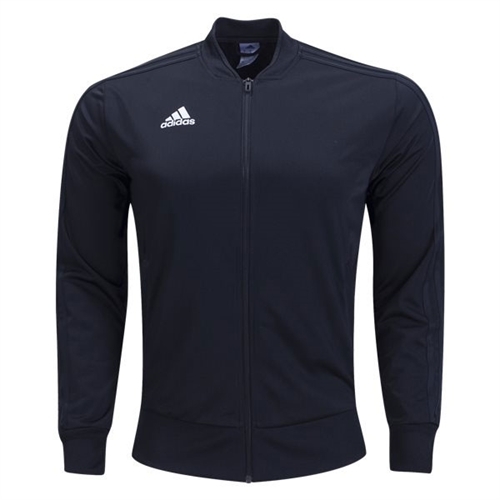 adidas Condivo 18 Youth Training Jacket keeps you cool and dry Ribbed collar and cuffs. Front welt pockets with ribbed openings. adidas Youth Condivo 18 Training Jacket features climacool technology that helps you keep warm and staying dry. When you're out warming up or training our jacket will keep you warm. The jacket can be customize with name and number that will be featured under the adidas logo.